Beauchamp antiques offers one of the nation’s largest selections of 18th-19th century European antique furniture, accessories, lighting and garden pieces. 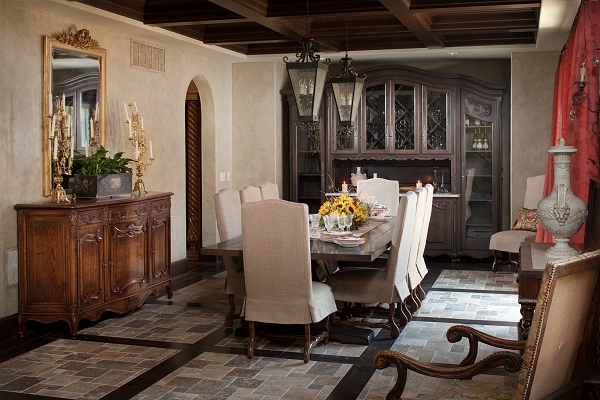 Let your homes decor reflect your refined taste and unique style by choosing a piece from the Beauchamp collection. With our 100% satisfaction guarantee and decades of expertise, our customer service is unmatched. 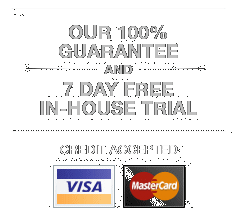 Shop with confidence and become one of our 1000s of satisfied clients around the world. Beauchamp antiques offers one of the nation’s largest selections of 18th-19th century European antique furniture, accessories, lighting and garden pieces. With over 40 years of experience selling fine antique furniture, Beauchamp Antiques offers the nation’s largest collection of unique and exclusive European antique pieces dating back to the 18th century. We offer a 100% satisfaction guarantee, along with unmatched customer service to clients around the globe with nationwide shipping to those shopping online. Located in Westfield, IN, our extensive inventory is spaced out over 20,000 square feet with an exotic mix featuring a wide variety of 18th-19th century pieces including European art, over 300 European chandeliers and sconces, as well as the area’s largest display of antique European tall case clocks. Each of our unique antiques is carefully chosen for its originality, quality, functionality, and decorative appeal. Beauchamp Antiques also offers complete in-house restoration services by our own experienced expert craftsmen following the highest standards. Whether you’re looking for some unique pieces to add some personality to a room or if you’re completely re-decorating your home, we have the décor you need to define your taste and style. From antique chandeliers to antique wall clocks, you can shop our décor and furniture online with easy, worry-free shipping nationwide or visit our large Indiana location to see our showroom featuring the highest quality display of English, French, Italian, Dutch and other Continental furniture. If you’re searching for a special item or have any questions or comments, please feel free to contact us today. Or, if you’re in the Westfield, IN area, be sure to stop by and check out our collection. A top antique furniture dealer, Beauchamp Antiques differentiates itself from others in the industry as a one-stop shop for all your unique antique furniture and décor needs. We have the experience and high quality craftsmanship and inventory you’re looking for.